Images courtesy of the Aquarium of the Pacific. As California enters its fifth consecutive year of drought, the growing demands of its water system continue to increase, as the climate becomes drier and water imports are reduced. 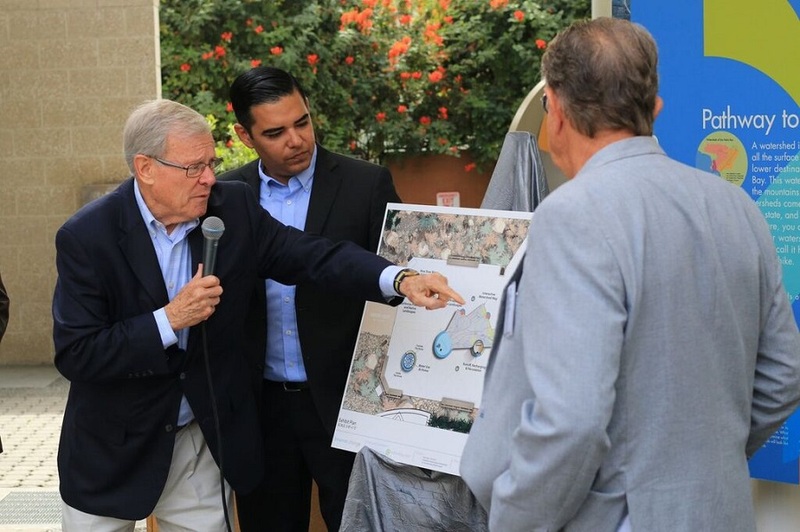 The Aquarium of the Pacific in Long Beach has announced plans to enhance its Watershed Exhibit and Watershed Classroom to better educate its visitors on the matter at hand. 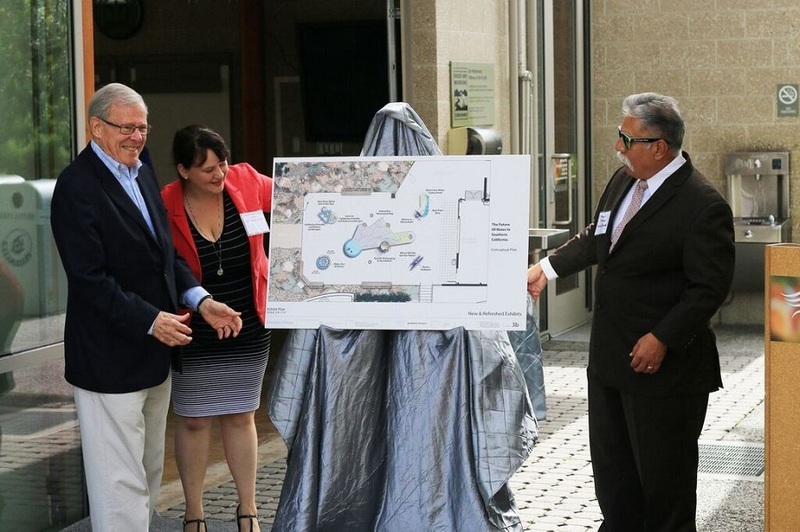 Aquarium President and CEO Dr. Jerry Schubel and San Gabriel and Lower Los Angeles Rivers and Mountains Conservancy (RMC) Board Chair Frank Colonna announced Tuesday, alongside supporting city officials, plans for a redesigned aquarium exhibit and new programming that will call attention to watershed health and water conservation needs for communities and native habitats. Thanks to grant funding from RMC, future aquarium guests of all ages will be able to visit these exhibits and learn about the state’s ongoing water crisis and what they can do to stay informed and save water. In both 2003 and 2007, RMC funded the construction of the Aquarium’s Watershed Exhibit and Premier Watershed Classroom, according to the release. To enhance the nonprofit’s entire watershed area, updated information, redesigned signage and new information delivery methods, including digital displays, are expected to be completed by spring 2017. Upgrades will also enhance and expand the capacity of the Watershed Classroom, the city’s first LEED Platinum building, according to the announcement. “The RMC’s mission is to preserve open space and habitat in order to provide for low-impact recreation and educational uses, wildlife habitat restoration and protection, and watershed improvements,” said Mark Stanley, RMC executive officer, in a statement. 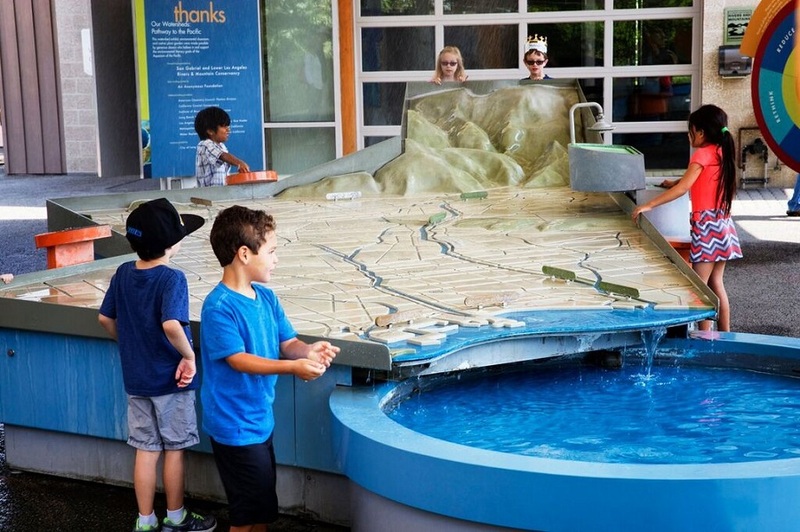 “The RMC fulfills its mission and supports premier educational facilities such as the Aquarium of the Pacific for their leading role in engaging and educating the public about our watersheds by funding watershed improvement projects such as this, the Aquarium’s Outdoor Education Classroom Improvements. The San Gabriel and Lower Los Angeles Rivers and Mountains Conservancy was created by the California legislature in 1999 and is one of 10 conservancies within the California Resources Agency whose mission is to preserve open space and habitat, to provide for low-impact recreation and educational uses, wildlife habitat restoration and protection, and watershed improvements, according to the release. For more information, visit the website here. For more information about the Aquarium of the Pacific, visit the website here. The Aquarium of the Pacific is located at 100 Aquarium Way.